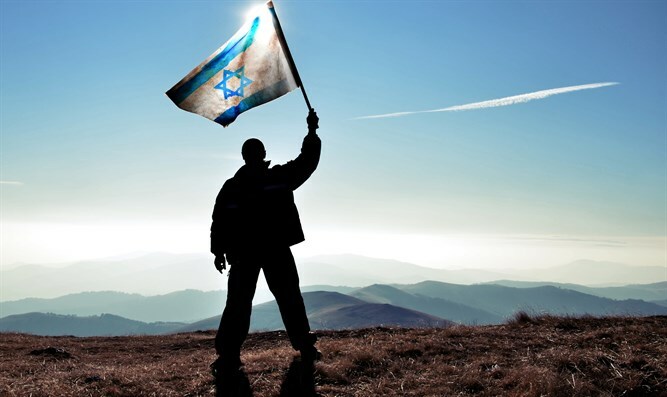 Defining Israel: The Nation-State Law controversy. After seventy years Israel has decided to define itself, and a huge dispute has broken out with regard to the new Nation-State Law. What does it all mean? Jay Shapiro thinks it's time to tell the truth to the whole world: The State of Israel is the state of the Jewish people, who should not be ashamed of their desire to define the state as they want. In his opinion, the time has come to stop apologizing to the world and begin to show a firm stance on the Jewish state.